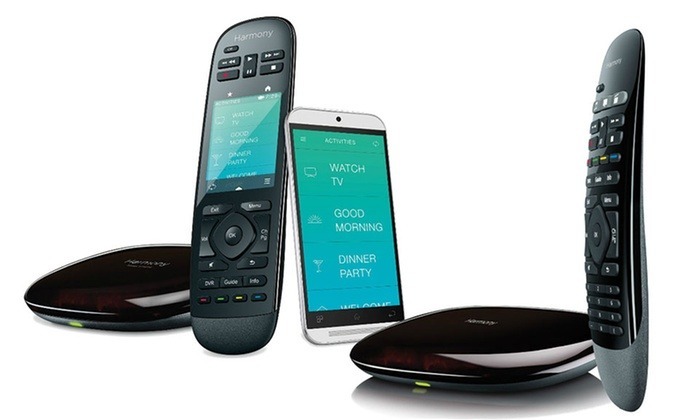 Logitech is specialized in high-end remotes. Harmony Ultimate and Harmony Elite are two of the most famous among others. However, both of those remotes have some pros and cons, based on the affordability and suitability. This buyer’s guide will provide you an insight on which one to choose. Simply put, Ultimate is the predecessor to the Elite version. Although Ultimate was discontinued after a while some people still opt for it since the cost is lower than the Elite. On the other hand, Ultimate still possesses almost all the features as the Elite. Although both of the devices have similarities, the major difference lies in the design. Some of the users were a bit fuzzy about the location of the buttons on the top and bottom of the Ultimate. Basically, users had to do several backs and forth navigation to move from bottom to top. Therefore, Logitech aimed at improving that and launched the updated version with Elite. The Elite has a better navigation procedure as well as the modernized touch screen. However, people might still consider the Ultimate one since it also some advantages over the Elite. Apart from saving a few bucks, some of the people don’t want to spend much time on learning the operation of a new device. Since most of the functions are still quite similar to the Elite, why should people spend more on just a remote? Ultimate and Elite have all the basic feature like controls, channels, volume, etc. You will be able to save up to 50 of your favorite channels. Therefore, it will be much quicker for you to reach a channel without putting much effort into the navigation. The backlit touchscreen also provides you an option to monitor your smart home devices such as Philips Hue lights. The one-touch control feature will let you play your favorite game or movie without much effort. The controlling of the remote can be done from any PC, Mac, iOS or Android operated devices. The closed cabinet control will even let you control your device when you are far away from the residents. One of the amazing features is charging. You don’t have to allocate a port to charge the remote. You can simply plop the remote into the dock, and it will automatically start charging. The home automation feature will let you set up the device to start playing music once you come home. This will be more like a welcoming feature.